It’s time for another Quick Draw giveaway. This will last about 24 hours, with it closing at 10AM Central. I’m really excited about the prize – a $25 gift code to Melissa & Doug! This is one of my FAVORITE toy companies, so it’s awesome to be able to share this with y’all. 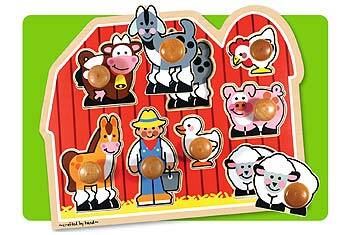 They have great wooden toys, puzzles, arts & crafts kits, and more. Find the numbers for November 13th, 15th, and today (17th). Enter the numbers as the password on this post. Leave a comment on the password-protected post. Voila! 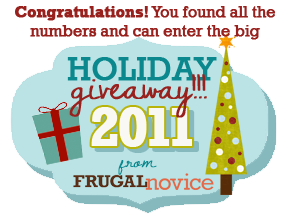 You’re entered to win! If you have any questions, please let me know. Happy hunting, and good luck to everyone!! Remember, do not comment on THIS post – go to the password-protected post to enter!